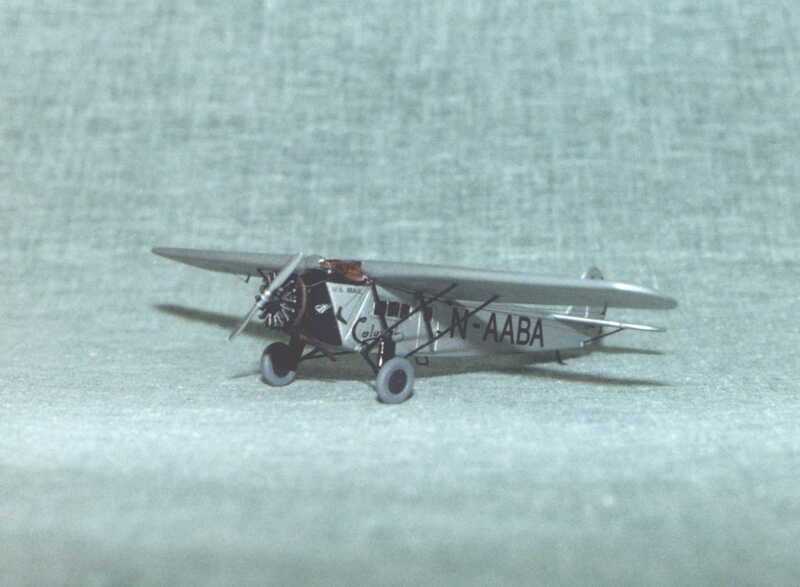 The first Fokker aircraft entirely designed and built in the U.S. Flown by at least a dozen U.S. Airlines and many foreign airlines. May be built with wheels, floats, or skis. Markings for 5 different A/C, including Colonial, Western Canada, Ansetts Australian, St. Tammany Gulf Coast, and Nungesser-Coli Search Expedition.